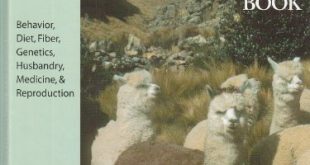 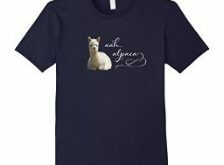 Our alpaca blog for our farm will give you a little insight on raising and breeding alpacas. 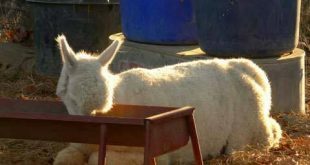 Also what country life is like in rural Oklahoma on a ranch. 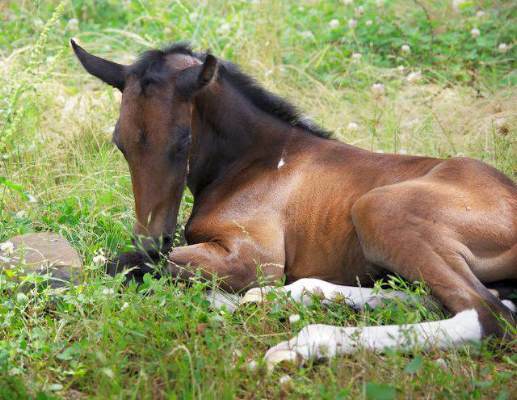 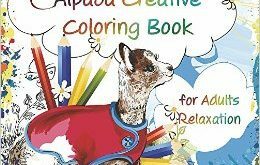 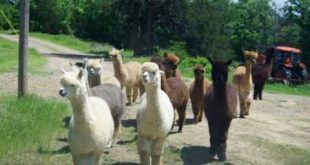 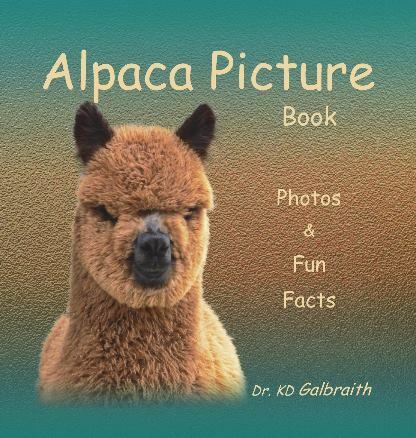 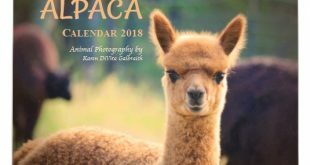 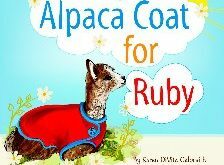 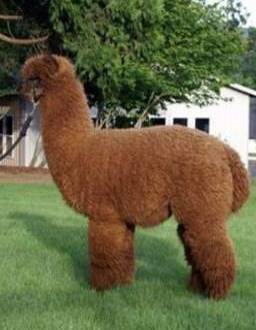 November 30, 2015	Alpaca Farm Comments Off on Alpaca Gifts Holiday Sale!